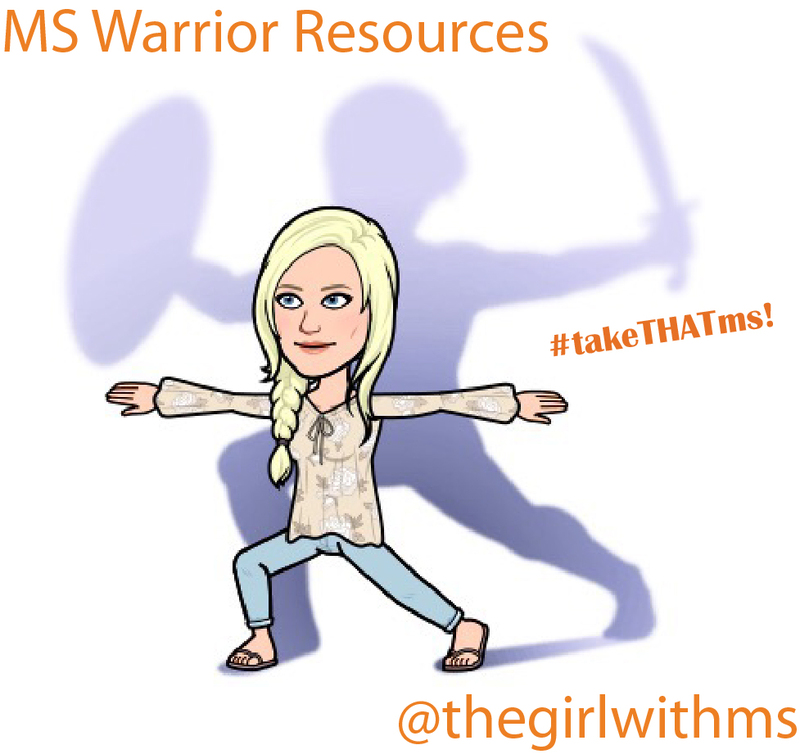 Girl with MS - Tips & Tools for Thriving with Multiple Sclerosis: Kidney Yin? 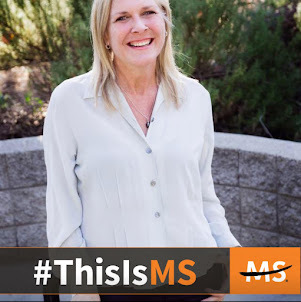 I am asked almost daily, how are you surviving your MS? 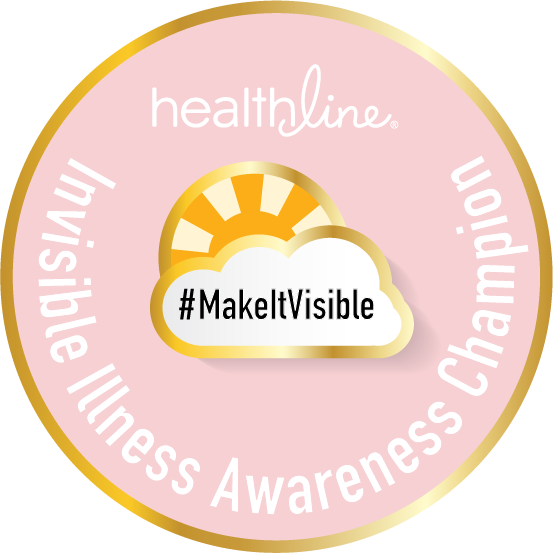 Has it just gone into remission? No. It doesn't just go into remission. At least not for me. 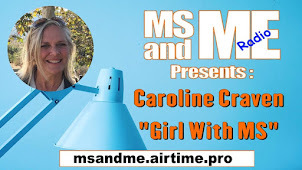 I have to take steps to put my MS into remission. Lifestyle changes, diet changes, activity changes. My survival with MS is significantly contributed to my nutritional intake. As you know I studied holistic nutrition at Bauman College and became a certified nutrition educator. This education was inspired by my three experiences with kidney yin deficiency. I recommend looking it up and reading about it as I will be brief. 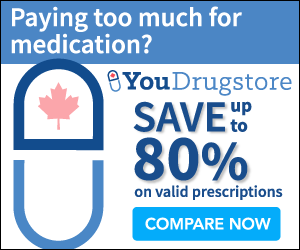 But the bottom-line, the symptoms of kidney yin deficiency are near identical to those of multiple sclerosis as well as other auto-immune diseases. More of that to come. What's important to me right now is to combine my holistic education with the Chinese based recommendations to create a macro-diet to rebuild my organs and blood. 1. Shen Cleanse - teas or tonics. I'm using teas this time. 3. Water or Plenty. Have you investigated the living water yet? 4. Yoga or the like - a nice yin yoga caught me in a loop for over two hours the other day. 5. 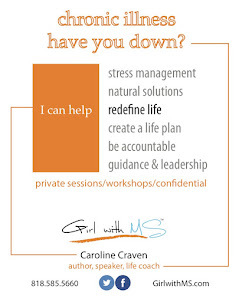 Outdoor health - gardening, hiking, walking. Enjoy and bless our surroundings. Silver salmon fresh caught by very cool father on recent fishing trip to Canada and perfectly marinated by awesome mother and myself with an herbal explosion from the yard overgrown with tarragon, marjoram and thyme. Broiling worked just fine this cold fall day. That is a pretty kidney yin friendly diet. It can be better, more focused. We'll add some pine nuts to the quinoa. Keep with the greens. Oh yeah and have some kidney eggs. Egg whites, turnip greens, turmeric, bacon and salmon. No the bacon has nothing kidney yin friendly about it but it makes me happy. Turmeric on everything, baby, go for the turmeric! More on this later. 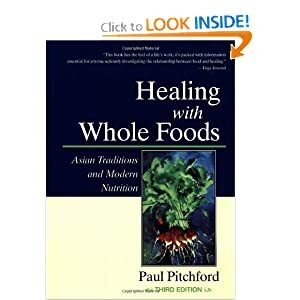 Check out Paul Pritchford: Healing with Whole Foods and Henry C. Lu's Chinese Natural Cures. Many other great folks out there. 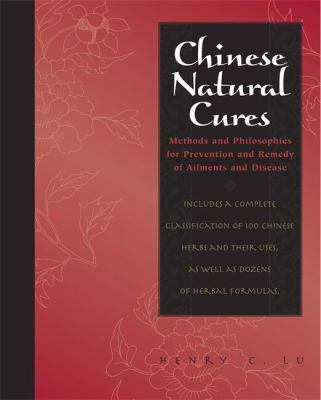 Also Dr. Stephen Gascoigne's The Chinese way to Health. Off to ingest some medicine - food that is.